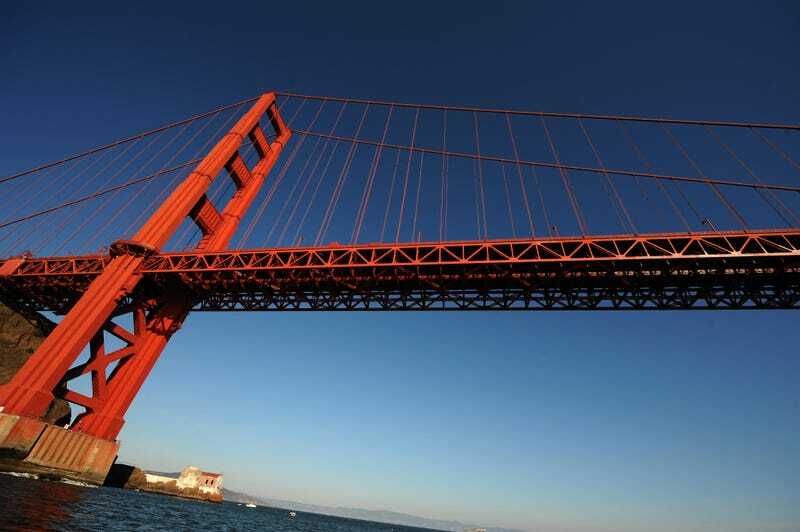 Why Are Black Folks Leaving San Francisco? In April 1858, perhaps as many as 700 black settlers—about 14 percent of the blacks then living in California—began an exodus from San Francisco to Victoria, British Columbia, 750 miles north, in a bid to escape the force of the Fugitive Slave Act and other segregationist policies that presaged the coming Civil War. For a variety of reasons, those black settlers found the city of San Francisco an inhospitable place. Now, little more than 150 years after that first migration, many black San Franciscans understand how they felt. Today, city officials and concerned citizens are grappling with a continuing depletion of black residents in San Francisco, as many of them leave, in part, because of a wave of gentrification that’s pricing them out of the market; and partly because of a sense of cultural and social marginalization at odds with the city’s reputation for tolerance and diversity. The decline in the population of black San Francisco has been the result of a perfect storm of social ills and social transitions. The Bay Area’s long reputation as a nexus for high technology has jacked up home prices for years, often out of the range of black and minority households; there are high crime rates, particularly in the Bayview-Hunters Point district, where many blacks reside; and a decades-long drop in black businesses has had a corrosive effect on minority entrepreneurship in the city. In June 2007, San Francisco Mayor Gavin Newsom and supervisor Sophie Maxwell formally launched the African American Out-Migration Task Force, charged with developing strategies to stem the latest migration of its black residents. Almost two years later, after consulting with a range of community leaders, activists and educators, the task force’s recommendations have been vetted and forwarded to Newsom, who is reviewing them. Whatever the particulars, they’re sure to address concerns Newsom laid down shortly after the task force was formed. Newsom outlined several initiatives—closer work with nonprofits, micro-loan programs focused on women and youth; and a city-funded bank program meant to help low-income residents avoid predatory check-cashing outfits—that were already underway, and which will almost certainly be a part of the task force’s proposals. “San Francisco's strength is the fact that we don't just tolerate our diversity, we celebrate it,” Newsom wrote. Rev. Amos Brown put the problem and the potential solution in historical perspective. “We need a Marshall Plan,” he said, referring to the U.S. plan to aid Europe in its recovery after World War II. In the years after that war, the Fillmore District was the hub of black commerce and culture in the city. Hailed as “Harlem of the West,” the Fillmore was home to a range of black-owned restaurants, night clubs, barbershops and beauty supply houses, markets and light industries. But displacement started in the 1960s as the city assumed tracts of district land by eminent domain. According to Census Bureau estimates, the number of black people in San Francisco declined from 13.4 percent of the population in 1970 to just 6.5 percent in 2005—a drop said to be the worst percentage decline in any major American city. The actual number of black San Franciscans has dwindled to about 40,000 out of a population of roughly 809,000 people. The task force charged with devising possible solutions got off to a slow start. A draft report of the task force findings was finished in 2008, but not in time to have an impact on that June’s election, in which voters approved the Florida-based Lennar Corporation’s plan for a $1.2 billion luxury condo development—in Bayview-Hunters Point. Lennar spent about $5 million to rally public support last June for Proposition G, the vote on the condo development. Prop G passed with the public’s endorsement, but Lennar was forced to compromise with city labor and community organizations. The company agreed to increase the number of affordable units from the 25 percent it proposed up to 32 percent of the total, according to the San Francisco Bay Guardian. But there’s affordable and there’s affordable. For the residents of Bayview-Hunters Point—with more than 50 percent unemployed and a median income of about $42,600, compared to the citywide median income of $65,500—the prospect of owning the luxury condos destined for the land they live on will be out of the question. Most Bayview-Hunters Point residents earn less than $15,900 a year. But black San Franciscans’ sense of being outsiders has already been noted or reinforced more than once. The city’s gentrification issue reached pop culture’s radar recently with the release of the Barry Jenkins film Medicine for Melancholy, in which the black protagonists—San Francisco residents—wrestle with their city as an alien place. Maybe nothing, though, reinforces that sense of alienation quite like what awaits users of the realestate.com online resource for buyers and sellers of homes in California. There, on the People Summary page, under the category “Race Distribution,” among the words on a list of racial descriptors, you’ll find the neutering word that substitutes for “African Americans,” the word that, for many, reveals San Francisco’s true feelings about its black identity. Michael E. Ross is a regular contributor to The Root.